The Volkswagen Arteon has just gone on sale in Ireland, priced at €43,295. Volkswagen’s CC replacement, the Arteon slots in just above the Passat, a five-seater fastback that combines plenty of space with sporty driving dynamics and looks. Definitely a future petrolhead right there. 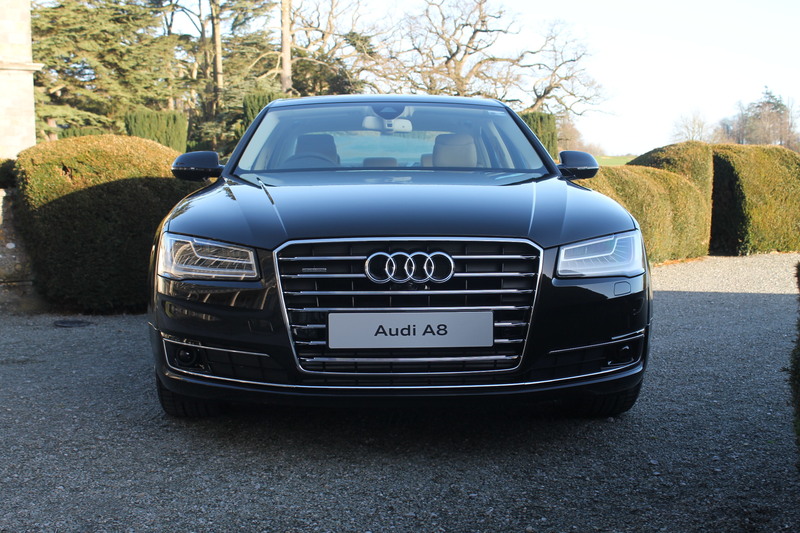 The new and improved Audi A8 has been officially launched this week at the suitable location of Carton House in Maynooth, Co. Kildare. Car Craic tagged along to see if all the fuss is deserved. In short – it is. Like the Mercedes S-Class, Audi’s flagship A8 is undoubtedly a big car. But it’s the little things that make it. Though at first glance you mightn’t notice too much difference from the previous model, as the proportions haven’t actually changed, extra lines down the bonnet add a sleeker, sportier look, as do new rear lights and a more sculpted boot. New chrome lines through the rear lights and above the redesigned twin rhomboid exhaust pipes add to the new, more sporty A8 design.